The fireplace stone mantle with the columns you built is fantastic. We were highly impressed with your team that built our fireplace mantle. They were on time, got to work right away, friendly and cleaned up after themselves. Many contractors leave a mess, but not your team. They even scrubbed the outside stairs, sprayed the dust off my plants and driveway and rolled up the hose. 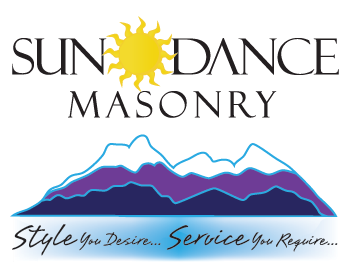 We would recommend Sundance Masonry to those who want the job done in an exceptional manner. Greg and his team installed the rock on a fireplace remodel at my home. My project was delayed due to a fireplace contractor who did not fulfill his promise and changed his bid price. This caused me to go out and find a new contractor to install my fireplace. I was behind schedule and had a pig roast scheduled for the 4th of July with 70 people invited. I called Greg and he did not over commit himself but said he would do his best and keep his piece on track. He showed up at my house with a crew of eight. They did a fantastic job and finished two days early. The work was phenomenal and my entire project finished in time because of Greg’s effort. Greg has worked for me for over 10 years now and I have never found him to possess anything but the highest professionalism……I am also an interior designer and have had occasion to work with a myriad of craftsman. Greg is one of the finest masons I have ever worked with. His attention to detail is amazing. His character is beyond reproach and he is honest to a fault. David and I wanted to let you know how much we appreciate the beautiful outdoor kitchen you and your crew created and completed for our courtyard area…..You and your staff were great to work with throughout the process. David and I have already recommended your company to friends and neighbors. Everyone on the crew took their jobs seriously and showed pride in their work which I now can look out at daily to enjoy. Thank you again for your top quality work that I truly appreciate. I also appreciate each of you being prompt, efficient, and polite workers. We are extremely pleased with the quality craftsmanship, price, dedication and attention to detail provided by Greg Manke and his first class masonry team. 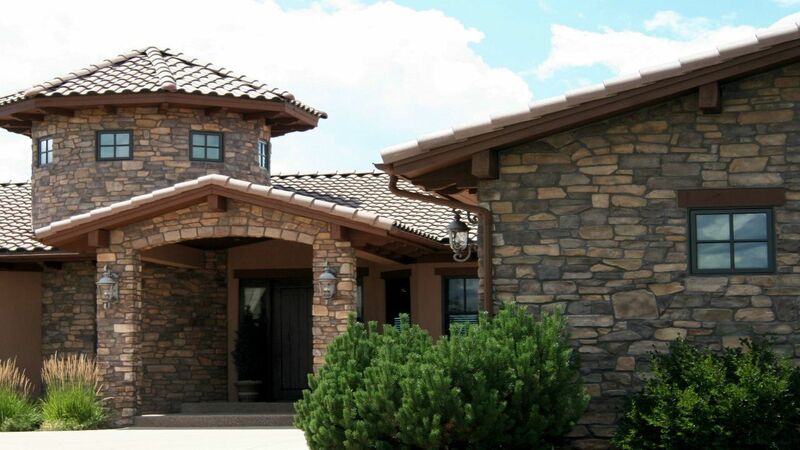 We offer our highest recommendation to others considering a stonework project. 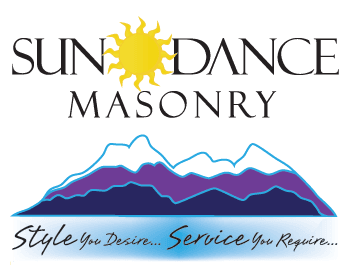 We are extremely delighted with our final stonework and the efforts of Sundance Masonry. Thank you for your help in getting the courtyard floor finished. Your crew did an excellent job. Working with you this past year has been a pleasure. We truly enjoy the look of the façade of our home and have received many positive comments from others…. We cannot Thank you enough for the awesome job on the fireplace. What a huge difference. Your professionalism and how neat and clean of a process. No one would ever know you were here. We have 2 people already ask for you. They saw your work and love it as much as we do! Your stucco man is indeed an artist! He did a beautiful job. Thank you for this and for the beautiful job on the front porch. We are so pleased with the flagstone on our patio. The pictures look great and we can’t wait to come up and see it- changed the whole appearance of the front of our house. Thank you for doing a beautiful job for us!